The annual Tour de SBS Agency Challenge is one of the most anticipated events on the Two de Force calendar. 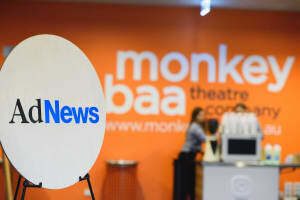 The conferences and awards were held consecutively over a 5 day period in Sydney’s CBD. 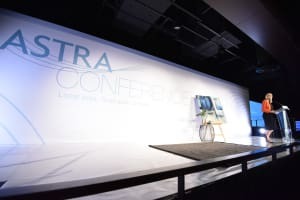 Each brand offered a different line up of sponsors, speakers, topics and discussions for a variety of consumers and business-to-business audiences. Two de Force work on this program a minimum of 10 months of the year. We are responsible for coordinating all sponsorship entitlement, entries, judging and the event itself – and we love it! 700 women working within the media industry set out for the Star Event Centre to listen to rousing stories from three inspirational women. 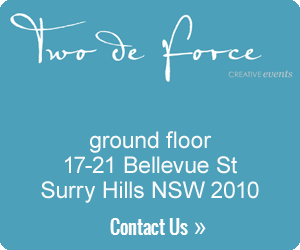 Two de Force were trusted with every aspect of the event. 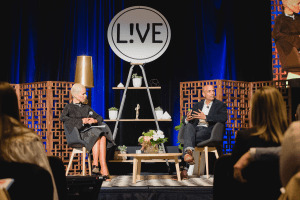 AdNews LIVE Reframing Australia was a highly anticipated conversation within the media industry. 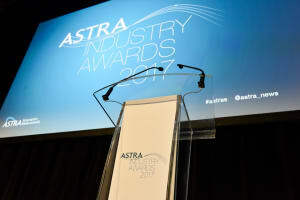 Every year Two de Force work in tandem with ASTRA to improve the awards. Building on categories, entry and judging criteria to ensure that the program moves with the changing industry. News Corp Australia had some exciting ideas for 2017 Cannes Young Lions and Two de Force were only too happy to assist. 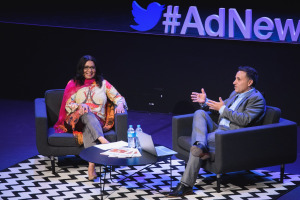 Now in its fifth year the AdNews Media & Marketing Summit is a highlight on our event calendar. 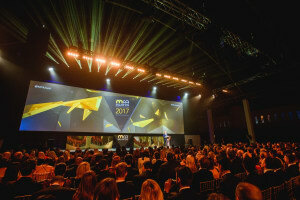 2017 marked the 30th annual AdNews Agency of the Year Awards. The night was all about celebrating the best agencies and the best work in Australia but also to celebrate the changing face of the advertising industry. 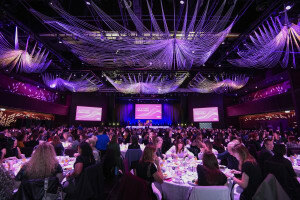 The Australian Magazine Awards (AMAs) is a plated breakfast event that provides Australian magazine publishers with the opportunity to be rewarded and recognised for their excellence and innovation. 2016 marked the 18th year of the MFA Awards. Over 700 guests attended the event and were greeted by flowing drinks, delicious canapés and channel Sevens Sophie Falkiner who was interviewing guests on the red carpet. Kicking off just half an hour after the ASTRA 2016 Women In Television Breakfast concluded, the ASTRA 2016 Conference was another stellar success! 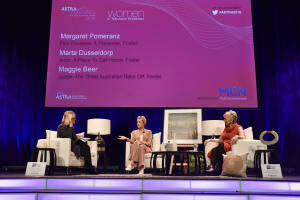 The annual ASTRA Women in Television Breakfast is Australia’s largest event for women working in the media industry. The 2016 Yaffa LIVE Series is a five-day consecutive event that hosts 7 individual conference for a variety of consumer and business-to-business media brands.